MyBayCity.com Spoiler Free Movie Review - "STAR WARS: THE FORCE AWAKENS!!" Spoiler Free Movie Review - "STAR WARS: THE FORCE AWAKENS!!" All the actors did a marvelous job. Harrison Ford, Carrie Fisher, and Mark Hamill of course were awesome, it was to be expected. 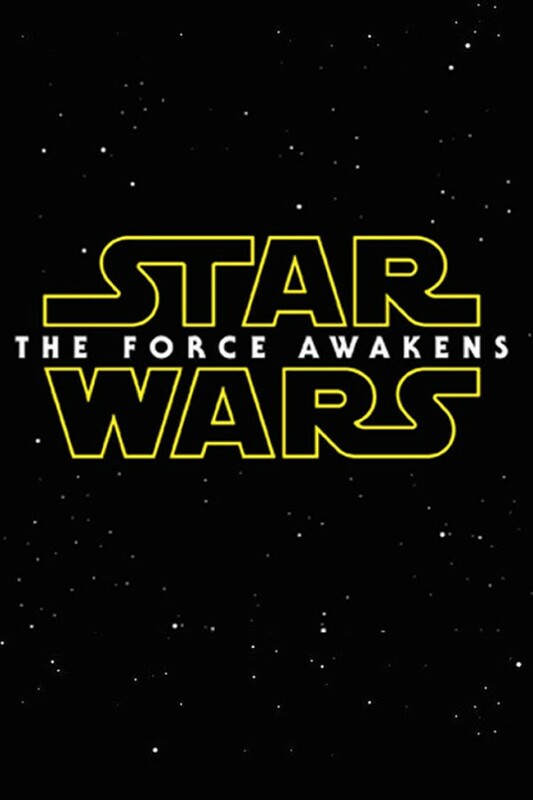 The new comers, Daisy Ridley, John Boyega and Oscar Isaac were great. Adam Driver, the bad guy, was good. I loved the filming. They chose to film at locations rather than doing everything with CGI. The alien characters also were costumes or puppets. The music is so good. So nice to hear a John Williams score. Of course he used much of his original score but added to it. It has a very strong story. There is very good character development and intensity. I'm so glad I went right away because I know I will be going back again. So go! Have fun! Eat popcorn!